Our new Par-3 course (redesigned and rebuilt in 2007) offers an exciting new layout, complete with redesigned greens and large artificial tees. A new irrigation system encompasses greens, fairways and approaches. Around each new undulating green, a rolling mounds complex challenges even the most experienced golfer. 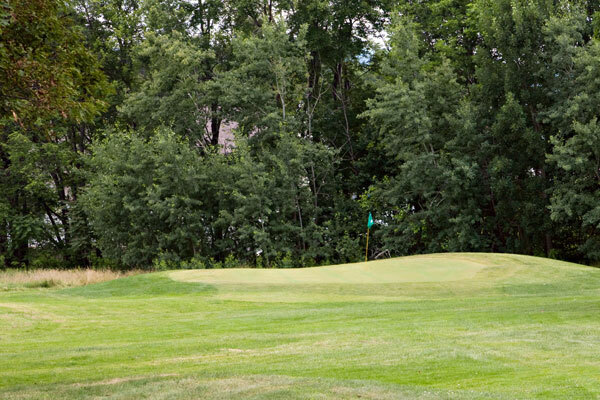 Pine Hills is proud to boast one of the only Par-3 course in Northeast Pennsylvania. Yardage ranges from 46 to 125 yards with the average hole being in the 70-80 yard range. The pro-shop offers free club usage and driving carts are allowed on the course.